Product prices and availability are accurate as of 2019-04-17 14:38:32 EDT and are subject to change. Any price and availability information displayed on http://www.amazon.com/ at the time of purchase will apply to the purchase of this product. 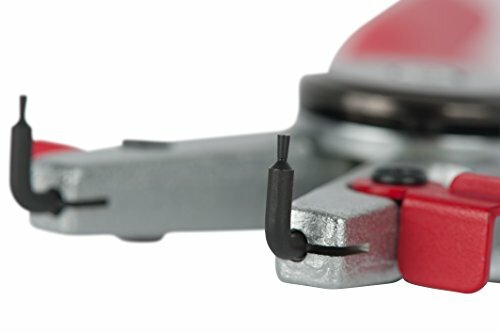 SmartSnap is the first convertible snap-ring plier featuring quick-release tips, made of hardened steel with anti-slip ends for durability and a dependable grip. Other snap-ring pliers require an Allen wrench to change tips. It converts quickly and easily from internal to external retainer operation with a single switch. Another unique feature is its premium, molded, ABS tray for convenient storage, quick access and an organized toolbox. In addition, SmartSnap is backed by a lifetime warranty. ALL IN ONE No Allen wrench needed to change tips! 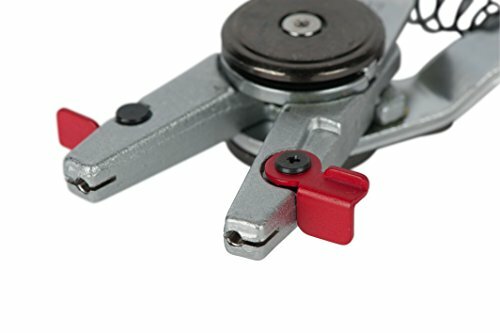 SmartSnap features Quick Release Tips, replacing 5-10 snap ring plier tool sets. 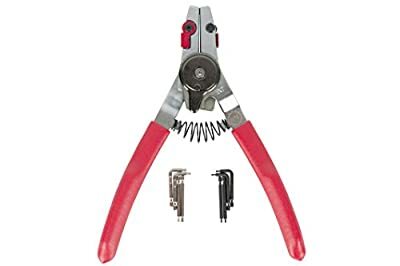 DUAL FUNCTION Quickly convert from Exterior to Interior operations with a single switch DURABLE Made of hardened steel and featuring anti slip ends and a dependable grip, SmartSnap snap ring pliers are built to last. SAVE SPACE Remove all those snap ring plier sets from your toolbox and carry the only one you need -SmartSnap! Comes with its own premium, molded abs tray for easy storage in your toolbox SmartSnap is backed by a lifetime warranty.